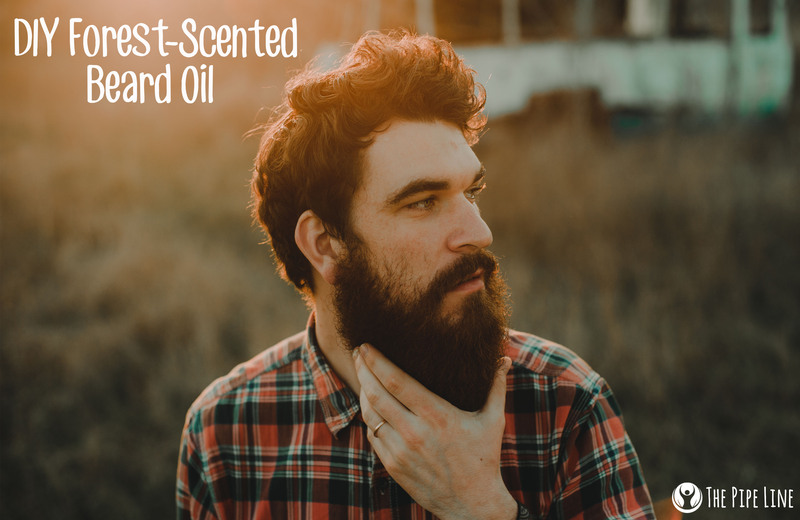 Skip the hike and grab the scents of the great outdoors with this super simple DIY beard oil recipe. Sure, it may be summer, but keeping up with your facial hair is definitely a good idea. Hint: You’ll learn why below. The rugged beard look has been “on trend” for several years now and doesn’t seem to be going anywhere fast. From high fashion magazines to the Average Joe on the street, beard-inspo can be found everywhere. Are you a part of the craze? Do you want to be? Maybe you do, since you’re too lazy to shave. 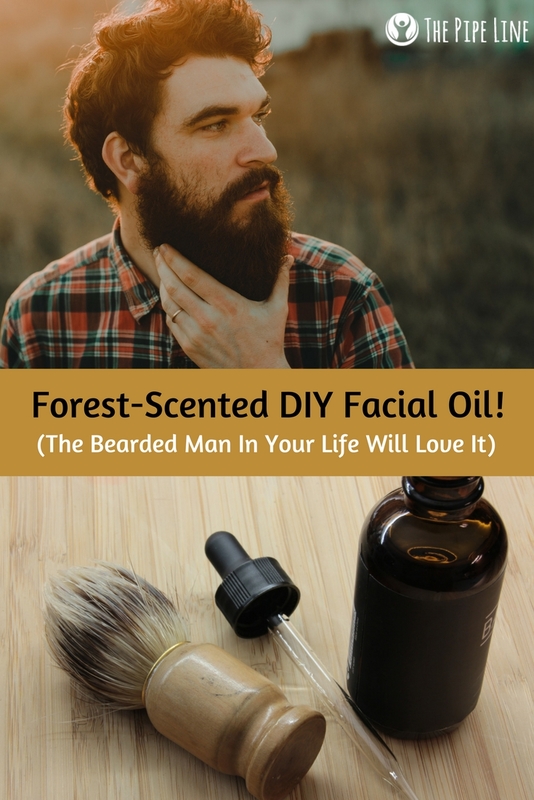 Or, maybe you want to partake in the lumberjack look and join a bearded dude MeetUp group…Whatever the case, if you’re planning on growing out your beard–or currently already have one–then you should acquaint yourself with beard oil. Today. + A mixture of beneficial oils, like Jojoba, or Argan Oil Moroccan Liquid Gold with deliciously scented essential oils. + It’s a way to add scent to your facial hair and keep things in check. + Though named beard oil, it does more than tame your hair. The oils found inside your concoction make way for a great moisturizing experience. + After one month of beard growth, beard itch can settle in and be uncomfortable. Adding oil to a cleansing routine, wards off this problem, soothing the skin. Now that you know the “how” and “why” behind the beard oil, what do you say…Let’s hop to making it! Simply add your carrier oil to the 2 fl. Oz Glass Dropper Bottle. Then, mix in your essential oils. Use as needed!